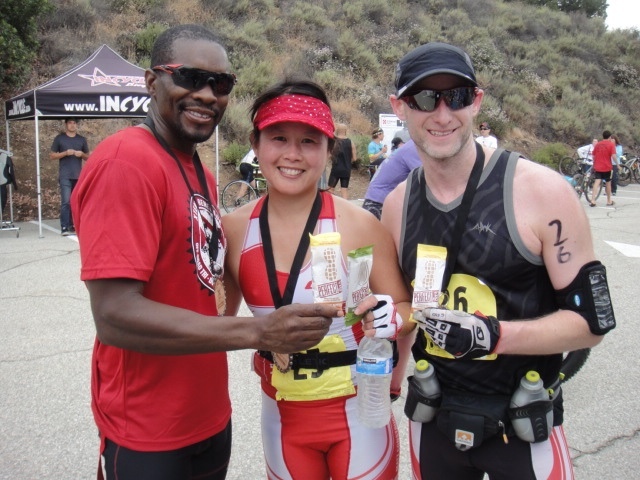 A calm lake and abundant trails make Bonelli Park the perfect setting for this event. 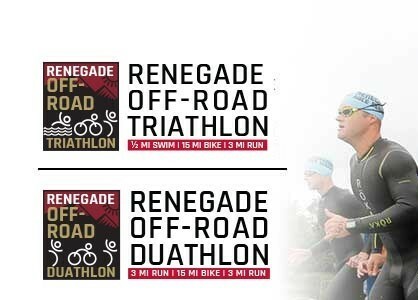 This 1/2 mile swim, 15 mile (2-loop) bike and 3 mile trail run is challenging enough for the seasoned triathlete yet short enough to entice novices. The mountain bike course has a beginner/intermediate rating. 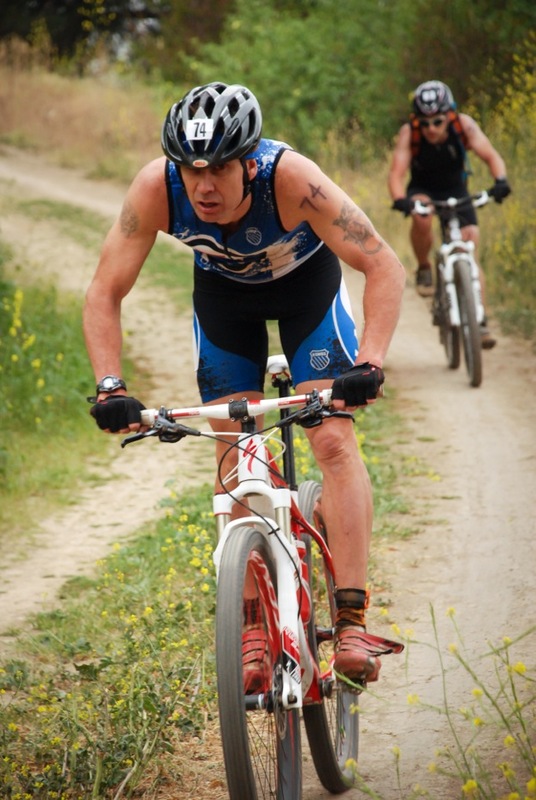 The bike course is a mixture of paved roads, fire roads and single track trails. The trail run is hilly with a mixture of paved paths, fire roads and single track trails. 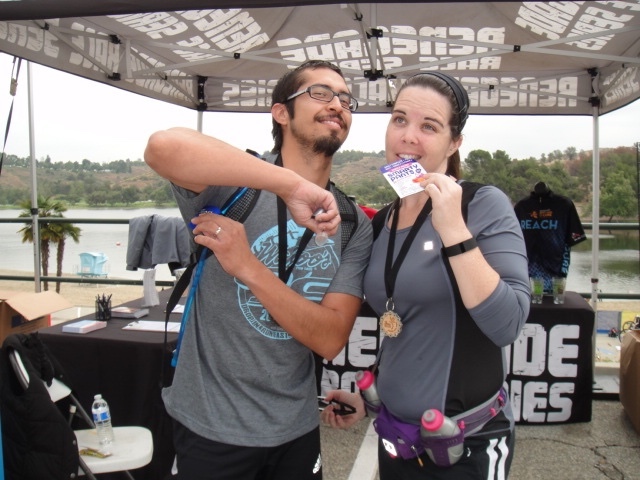 XTERRA Renegade participants are eligible for XTERRA Championship points!! Skip the swim and add a run. You'll run the 3 mile trail run instead of the 1/2 mile swim. This is the perfect choice for our land based trail loving friends.